A TRUSTED NAME, A VISIONARY TEAM. 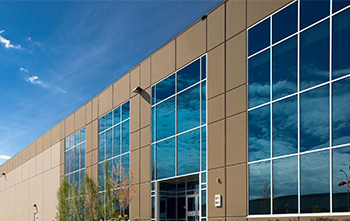 Hopewell Development is the industrial and retail development division of the Hopewell Group of Companies, a Calgary-based firm with a proven track record in all aspects of commercial and residential real estate development nationwide. 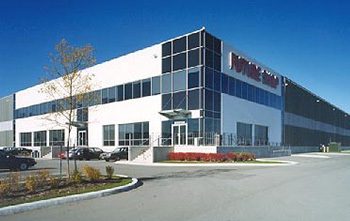 For almost 20 years, businesses of all sizes and in all industries have trusted us as one of Canada’s leading developers, to deliver intelligent and highly personalized commercial real estate solutions. From site selection, planning and design, to financing, construction management and leasing, our team of experienced associates delivers customized solutions that meet the needs of tenants and owners through every phase of the development process. 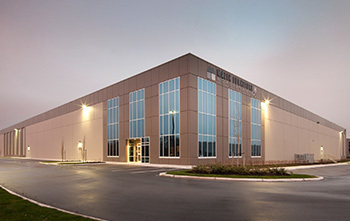 To date, we have developed and sold more than 15 million square feet of industrial and retail space in the Greater Toronto Area, southwestern Ontario and all major centres across Western Canada. Our current land development portfolio exceeds 1,455 acres with total assets of over $400 million.